The Freedom of Information Act 2000 is a wondrous garden filled with sweet smelling flowers of knowledge and enlightenment. 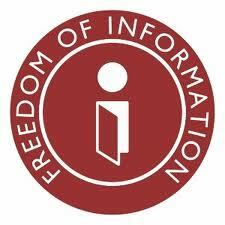 Everyone has the right to request information held by public sector organizations under the Freedom of Information Act. Find out how freedom of information works, how to make an information request and what to do if your request is refused. The Freedom of Information Act gives you the right to ask any public body for all the information they have on any subject you choose. Unless there’s a good reason, the organization must provide the information within 20 working days. You can also ask for all the personal information they hold on you. Everyone can make a request for information – there are no restrictions on your age, nationality, or where you live. 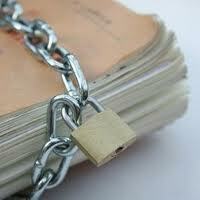 Scotland has its own Freedom of Information Act, which is very similar to the England, Wales and Northern Ireland Act. However, a public authority may take into account the cost of supplying the information in this form before complying with your request. 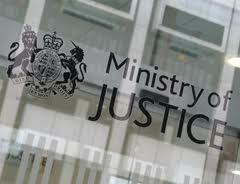 If your request for information is refused, you should first ask the public body to review their decision. Someone from the public body who was not connected with the initial decision should do this. If you disagree with the reviewed decision, you can appeal to the Information Commissioner's Office (ICO). This is an independent body that promotes access to official information and protects personal information. If information has been wrongly withheld, the ICO can order it to be released. 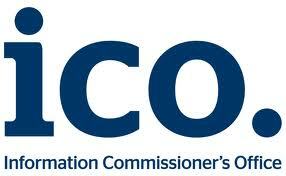 If you disagree with the ICO's decision, you can appeal to the Information Rights Tribunal. This is an independent body that can look into your case and the ICO's decision. There are specific steps and deadlines you will need to follow when you appeal. If you disagree with the tribunal's decision, there are more options, but you may need professional advice.